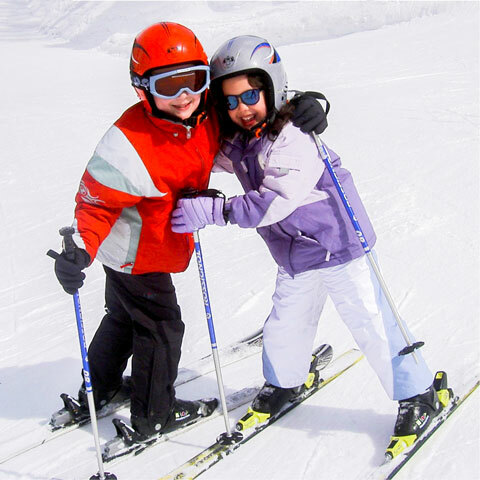 Skiing holidays for individuals, families and groups, from beginners to advanced skiers. From your initial booking enquiry to welcoming you to Pila, Carole will be there to help you. 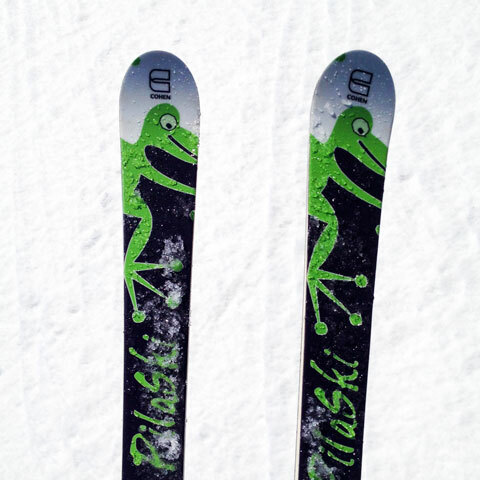 PilaSki is a favourite with families as we can help take the stress out of planning your ski holiday. Book your own flights, have the flexibility to depart from your nearest airport, at a time that suits. We are always happy to take large groups with regular school and college groups booking with us. If you haven’t heard of Pila . . . ssshhhhh . . . it’s a secret; the best kept secret in the Italian Alps!! Pilaski was set up in 2002 by Carole Thorburn. 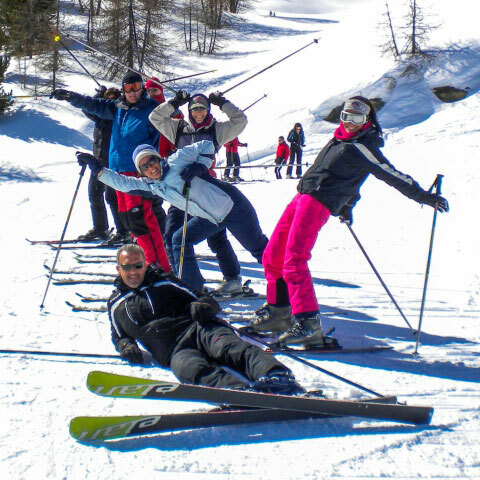 Who now has over 30 years experience in Pila, Valle D’Aosta. Situated in the North west corner of Italy in the beautiful Valley of Aosta (Valle d’Aosta) with stunning breath taking views across the Italian Alps, over to the Swiss Alps (Matterhorn) and the French Alps (Monte Bianco). From the top of Pila you get a stunning 360 degree view all round, it feels like the top of the world. Pila has an enviable snow record, lots of sunshine, perfectly prepared pistes, few queues, runs for all abilities, a snowpark for snowboarders and freestyle skiers and door step skiing. Pila has over 70km of pistes, both tree lined and open above the tree line. There are more than 480 snow cannons on the slopes. The sheltered slopes of Pila are a ski and snowboarders paradise, we never lose ski days to wind. 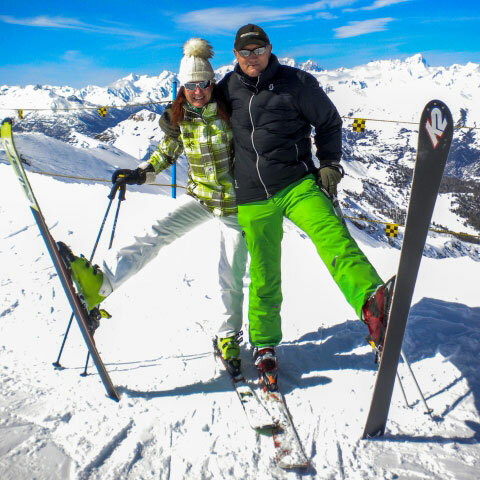 A warm friendly welcome awaits you wherever you go in Pila, so why not join Pilaski and come skiing with us on top of the world! What more could you want from a ski holiday?